I Won a Viewers’ Choice Award – Thank You All So Much For Your Support! This is beyond surreal! Words cannot begin to express the appreciation I feel not only for all those who liked my quilt enough to vote for it, but the generous sponsors, Amy Ellis for organizing the event, and the hundreds of other fabulous bloggers who participated. There were a total of 3 viewer’s choice winners (out of nearly 700 total entries!) with some fabulous prizes. I won a $100 Gift Certificate to Shop Martingale! Just in time, too, as I need to stock up on some quilt books that are on my list! Geta from Romania won a $75 gift certificate to Fat Quarter Shop for her gorgeous 3-D looking quilt above, Together in a Friendship World. Fabulous, indeed! And Di who blogs at Snippets ‘n Scraps won a Stash Pack of hand-dyed fabrics from Vicki Welsh and a large pack of Mystyfuse. Isn’t her photography lovely, too? Of course there were a total of 15 other winners who also won fabulous prizes from a variety of generous sponsors. You can see pictures of all of the winning quilts here. I’m sending out virtual hugs to all who entered and all who were inspired by such lovely quilts! Congratulations, Christa! You surely deserve it. That’s one beautiful quilt. Thanks for your generosity in sharing your vast knowledge with the rest of us! Congrats on your viewers choice award – enjoy your blog immensely!!!!! Congrats, Christa! Now I know where to go for books when I need them! But, really, your quilt was wonderful and the quilting was spectacular! I wanted to add: All three quilts I voted for won! Christa — this truly was a beautiful design and quilt. I am in the process of making one myself. Congratulations. Congratulations!!! Your award was well-deserved for that beautiful quilt! Congratulations Christa! A well-deserved win! Congratulations, Christa. This quilt is beautiful. Congratulations! Well deserved. I do like the photography location on the last photo. Congrats Christa you certainly earned the award the quilt is beautiful!! Congratulations,Christa! I just love that quilt. Congratulations! You definitely deserved that! 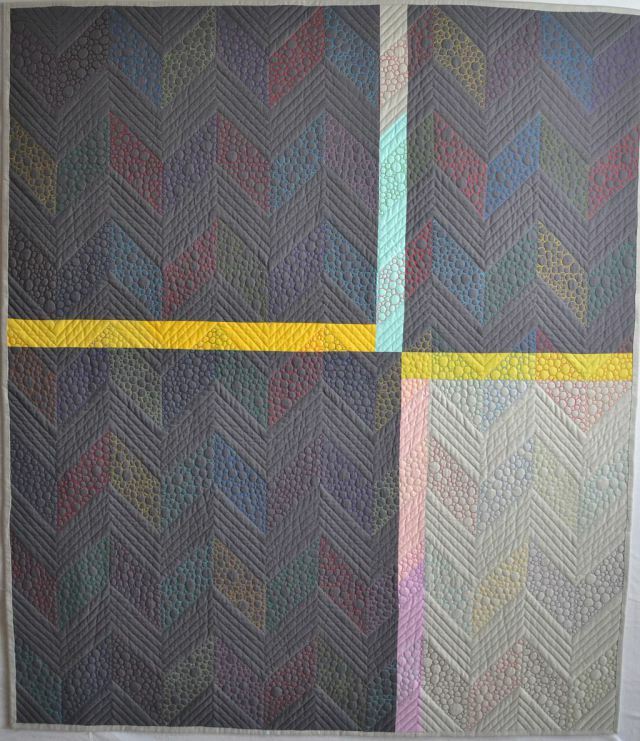 I love the Chevrons quilt. Congratulations! 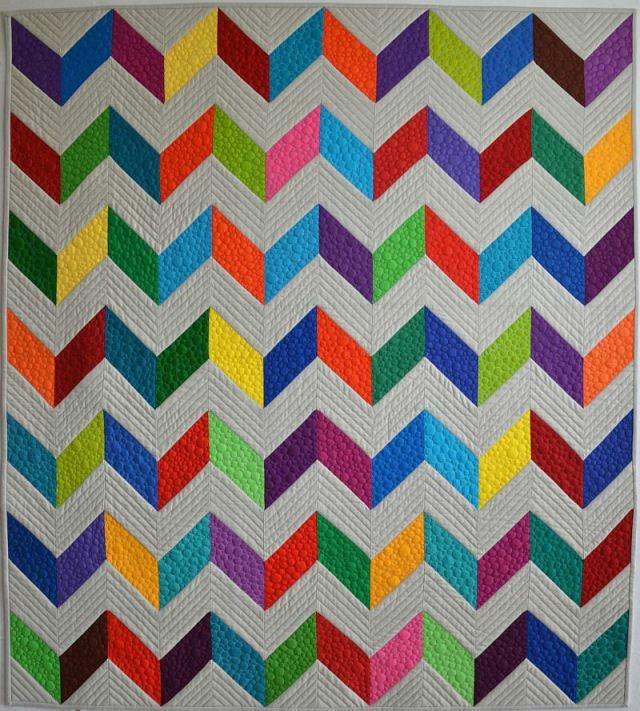 That chevrons quilt is beautiful – well deserved! That is so great – and deserved!!! I am so happy for you – and you are so gracious about it!! You are such a caring and giving person – I am pleased to be one of your many cyber-friends!! Congratulations! Well deserved. I enjoyed the ride as you created your quilt. Congrats. 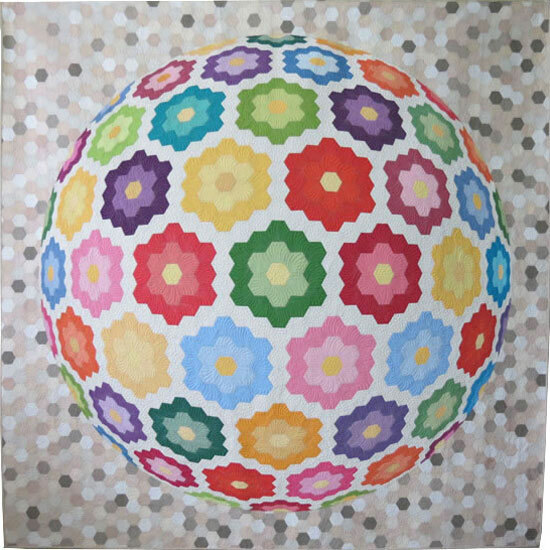 I was truly inspired by all the gorgeous artwork in these quilts. congrats, your quilting was perfect for the beautiful quilt you made. Congrats! It is nice to see the quilts I voted for have won. You did beautiful work on both your quilts. Glad you were rewarded for your work! Congrats – it’s a beautiful quilt! Congratulations! It is a beautiful quilt. 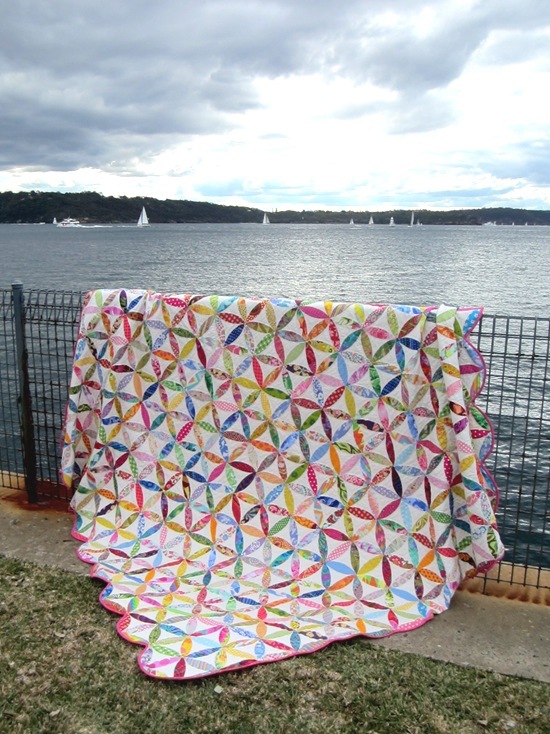 Congratulations, Christa, your quilt is a stunner! I have a food platter that looks very similar. I really admire your machine quilting skill. Gorgeous! Great job, Christa! You deserve it! That is fantastic news. Congratulations! You must be walking on clouds at the moment. Congratulations. It is a really beautiful quilt. I am so happy for you, of course I knew it would win it’s a beautiful quilt. I can imagine how excited you feel. I was just tickled to win Aurifil thread from you, it’s got to be a feeling out of this world to have a quilt win! !